There are various diet and fitness challenge plans over the net that encourage people to develop healthy habits through certain routines and to turn these habits into an essential part of everyday life. Whether you wish to lose weight or eliminate sugar from your diet, taking challenge is a big start of a change, that can lead to fundamental shifts in habits and overall lifestyle. Check out the below challenges from active Internet users and pick the ones that you think will benefit your health and life. 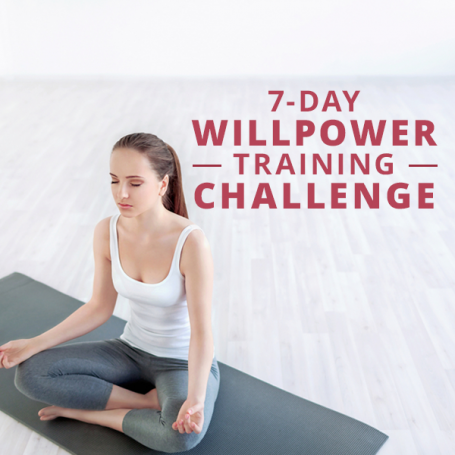 But before jumping into any of the challenges, consider doing the 7-Day Willpower Training Challenge first. This is the basis that will help to develop a willpower to stay committed to the plan and to resits to temptations. 30 Day Fitness Challenge Website is itself very popular by those who challenge themselves to follow 30 days workout plan to tone up the whole body or different parts of it (arms, abs, legs, etc). The idea of this Challenge plan is to increase the number of exercises and the difficulty level day by day, making the last day's "impossible" workout easily accomplished. 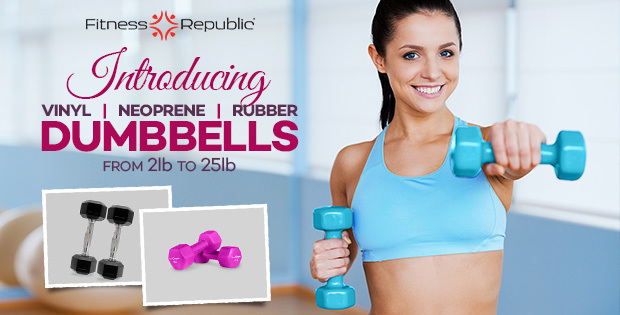 This is a perfect way for new starters to develop a habit of excising every day. The below 30 Day Little Black Dress Challenge is the most popular plan of the website, mainly because it focuses on all body parts and leads to a fit and beautiful body. 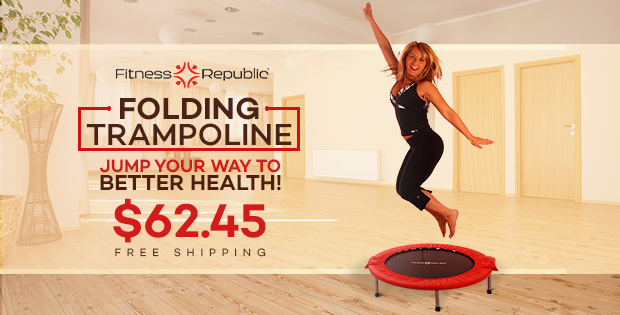 You will find the tutorials of all the exercises on the website, as well as healthy recipes for fit body. Have you ever planned to start running and after the first day of dedicated efforts you have sworn never to try it again? Here is a better method to get your body used to the running process and to prepare it for a long run. 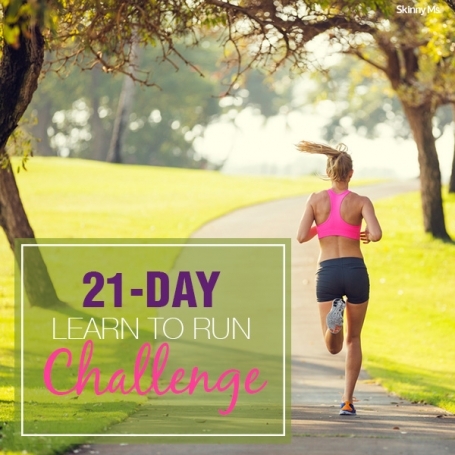 Follow this 21 Day Learn to Run Challenge and turn running into a fun. The running plan is designed to start with cardio walking/jogging and slowly move to paced run. The program also includes training days when you need to strengthen leg muscles, bones and joints, such as Runner’s Strength Training Workout and 6 Yoga Poses for Stronger Running. Fit Body HQ offers a perfect fitness workout routine of every day for beautiful back. The website presents videos for every exercises so that you can easily follow them and make your back more fit and beautiful. The first thing that shows the building up of toxins in the organism is the skin, that looses the shine and quality day by day. To clean the body from toxins, try out the 21 Day Morning Detox Routine developed by Beauty Tips 4 Her. The entire recipe of a detox drink contains just water and lemon - it is quite cost-effective considering how much benefits it offers. 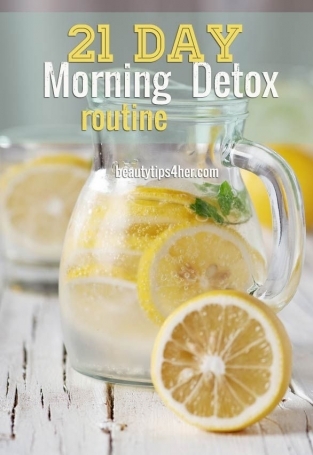 The author suggests that after three weeks of the routine, you will see many benefits and will enjoy it, so that you will keep on drinking morning detox quite often. 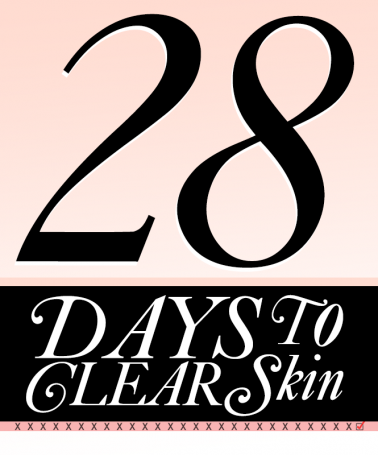 This 28 Days challenge will fundamentally change your habits of taking care of your skin. You will learn how to properly look after your skin on everyday basis and will break bad habits, such as touching your skin or forgetting to clean the skin before going to bed. This is definitely a must-try challenge, that will change your attitude towards your skin forever. Have you ever thought that it is the right time to eliminate all added sugar from your ratio? 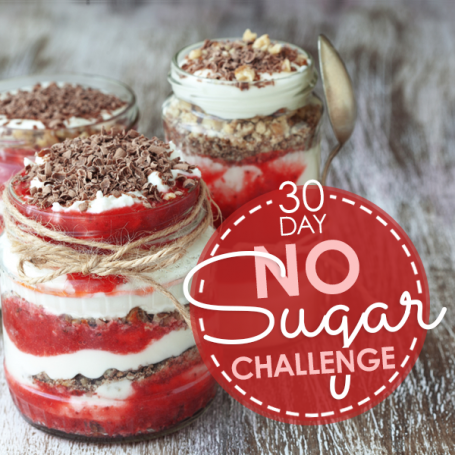 Start doing that with this 30 Day No Sugar Challenge, that will direct you on how to reduce the portion of refined sugar, artificial and natural sweeteners from your diet. Don't panic - the natural sugar of fruits and vegetables is allowed!